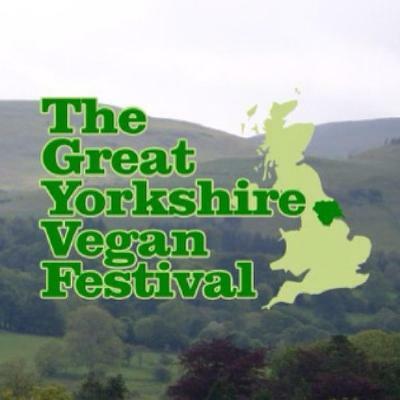 I was delighted to have been asked by Victoria Bryceson the founder of the Great Yorkshire Vegan festival to officially open the event. The festival is one of the largest in the North of the UK and the only one of its kind in Yorkshire. 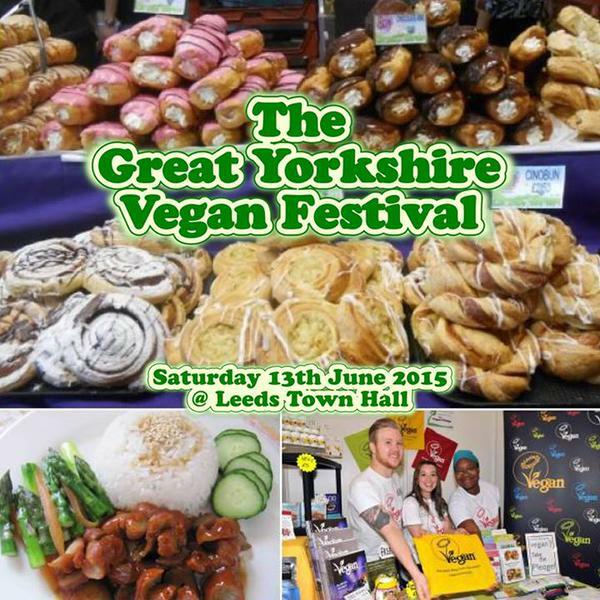 This is the second Vegan festival in Leeds that Victoria has organised and the day did not disappoint. 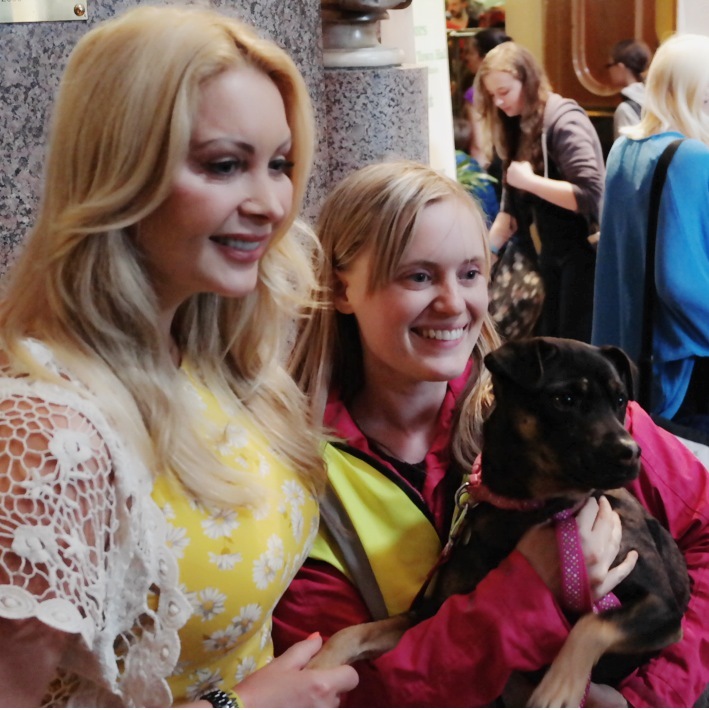 At 10am I proudly declared the event open with Victoria’s rescue dog Miracle who she rescued from Borneo. 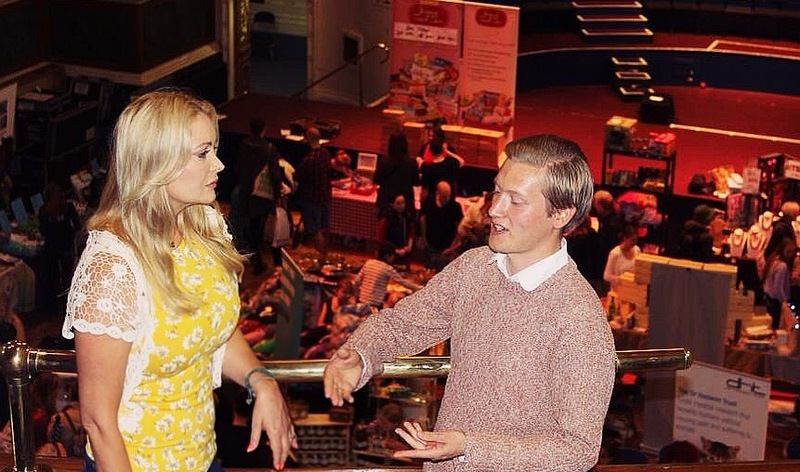 Held in the stunning Leeds town hall there were 3 floors of stalls that included entertainment, live cookery demonstrations, educational talks, an array of yummy Vegan food, Ethical cosmetics and fab Vegan apparel. 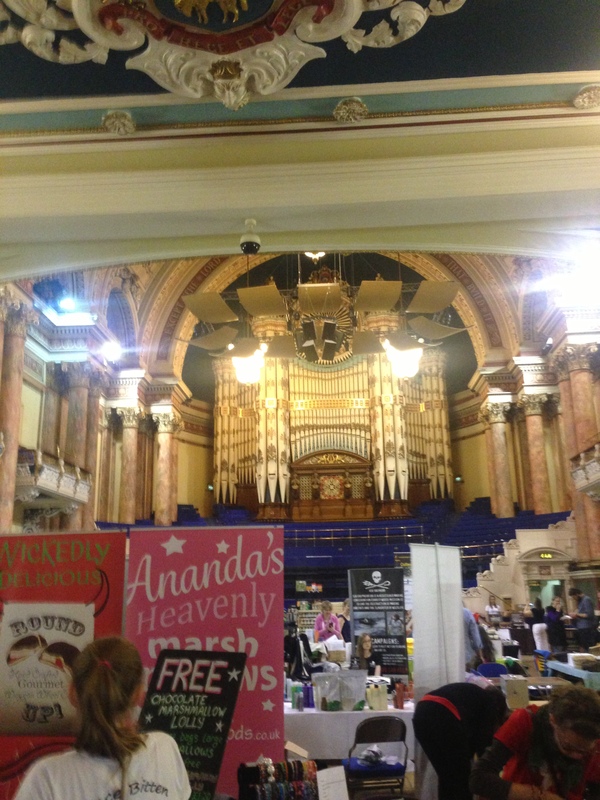 Not surprising then Leeds town hall was packed with 3,000 attendees! Here’s some online media on the festival too. It’s so great that the Vegan lifestyle and events are getting so much media. I interviewed Victoria the organiser for my blog and it was unbelievable that we had so many things in common. Apart from both sharing the same name, Victoria is a passionate Vegan and coincidentally followed a similar path to Veganism by becoming a Vegetarian age 9 years old, myself at 6 years old. She then turned Vegan at the same time as me 11 years ago. Victoria is also extremely passionate about spaying dogs and that’s the reason she started Miracles mission. Victoria has 3 rescue dogs one of which is name Miracle whom she rescued from Borneo. 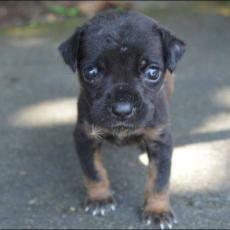 Victoria now plans to raise funds to spay as many dogs as she possibly can in Borneo. 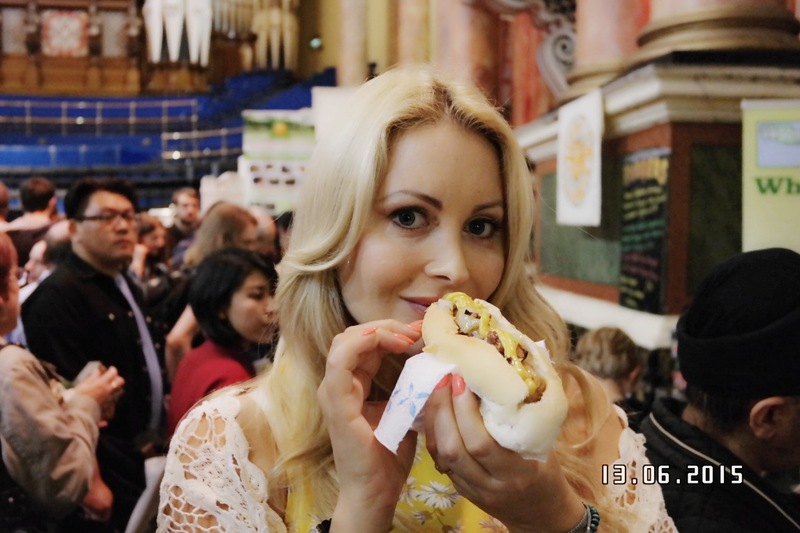 All of the proceeds from the great your shire Vegan festival will go to Miracles mission charity to spay dogs. Here’s Victoria’s dog miracle as a puppy. After devouring a Vegan burger, Vegan hot dog, popcorn, buying lots of Vegan cheese and 2 Vegan slogan t shirts it was time to take a little rest upstairs in the beautiful gallery. It was lovely to catch up Luke Steele and Tod Badbury from Ban Bloodsports on Ilkley Moor. 3.30pm it was time to say goodbye to Leeds and the Great Yorkshire Vegan festival to catch my train home to West Sussex. Had such a great day doing one of the things I love the most!